Kids crafts and children’s art provide hours of fun for parents and children. Creative interaction between parents and young children engaging in activities like arts and crafts creates a unique bonding experience, which creates lifelong memories! We have year-round craft ideas that are educational and can be made on a budget. Don’t worry that you need any great expertise to make them! 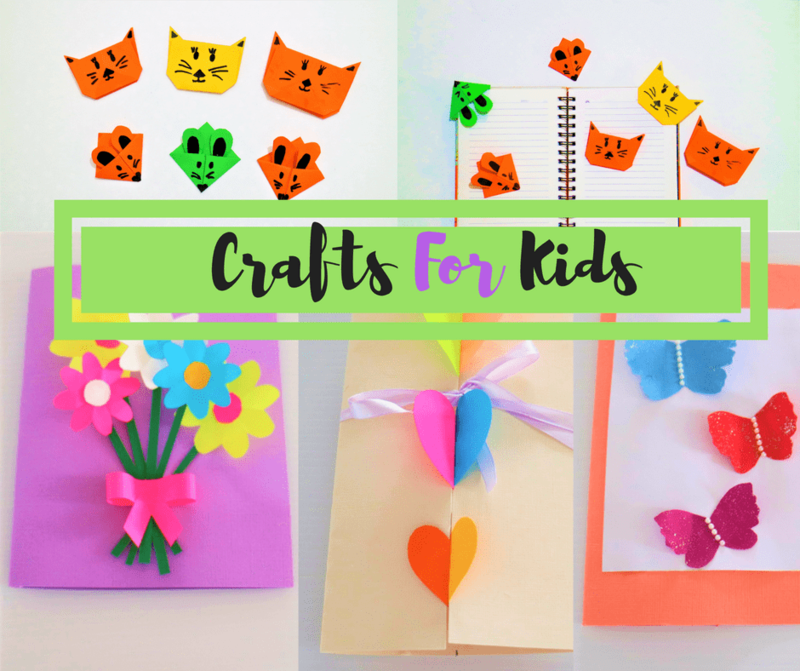 All our crafts for kids are quick and easy. Crafting with children is all about having fun, and experimenting. See their imaginations bloom with fun arts and crafts! A lot of crafts involve a variety of activities- from cutting, gluing, and manipulating items. These activities help children to develop their fine motor skills and improve their concentration. We will be adding more and more ideas to this section over time. So, stay tuned! Find art projects and craft ideas for kids of all ages to do at home!